Each vid contains 2 licks, tabs and standard notation included. Roaming Spotify, I only just learned that Rune Gustafsson passed away two years ago. I was looking for a guitar track of the great Basie tune "Splanky." I found one by Rune and was so pleasantly surprised that I looked for the entire album and found it. 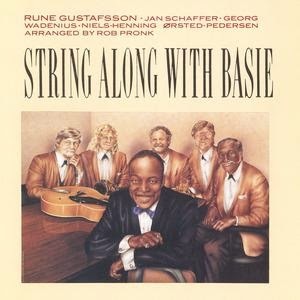 Man, this heavily arranged album but swinging album is so enjoyable and so well recorded ... It dates from 2009. You will be interrupted by annoying ads if you have a free Spotify account. But listen anyway! These lush guitar sounds are too great to miss! Highly recommended! Rune Gustafsson was born in 1933 in Gothenburg. He moved to Stockholm in the 1950s to work with Putte Wickman (Swedisk Jazz Kings, EP, 1957) and Arne Domnérus Radio band and Radio Jazz Group. 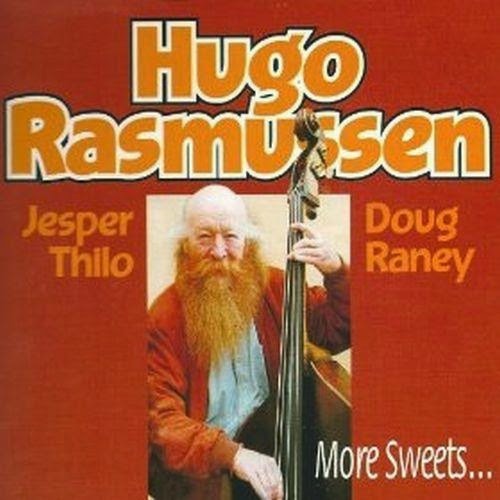 His first published works were Young Guitar (Metronome, MLP 15 072, 1961) with Arne Domnérus, Jan Johansson, Jimmy Woode, Bjarne Nerem, Börje Fredriksson and Jan Allan.. Rune at the Top was published in 1969 and included the Norwegian drummer Jon Christensen. He played in the Arne Domnérus duo (Dialog, 1972) and his various orchestras, with Jan Johansson, Georg Riedel, Cornelis Vreeswijk. 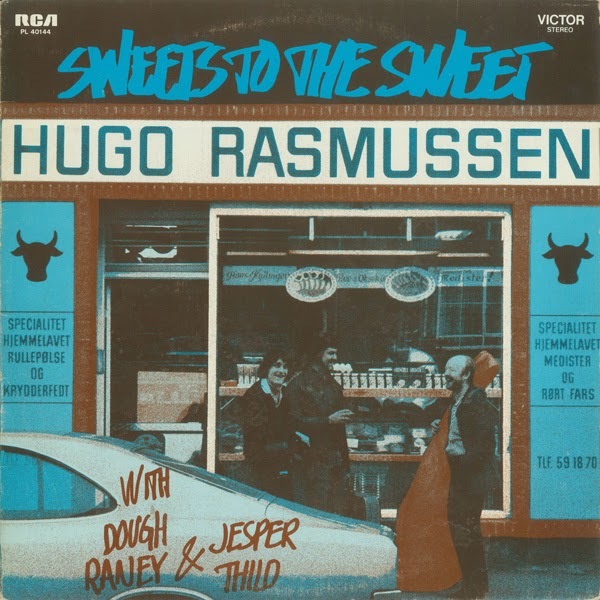 Rune Gustafsson Himself Plays Gilbert O'Sullivan (1973), Killing Me Softly (1973) and Move (1977), was recorded with Egil Johansen, who was one of Gustafsson's most popular jazz partners. On a Clear Day (Sonet, SLP 2581, 1976) includedRed Mitchell and Duke Ellington's drummer Ed Thigpen. He played with Zoot Sims on two recordings: The Sweetest Sounds and In a Sentimental Mood, the latter was Sims last album. Rune Gustafsson died in 2012 in Stockholm after short illness. Martijn's new album is on Spotify!!!! Since all of his albums are consistently good - apart from a great player he is an outstanding composer too - his latest album should on no account be missed. 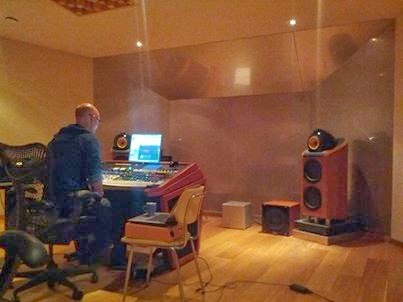 Martijn writes: "My fourth album as a leader, but my very first one totally self produced.Ten brand new originals with myself on Guitar, Karel Boehlee on Fender Rhodes, Frans van Geest on Double Bass and Martijn Vink on Drums." 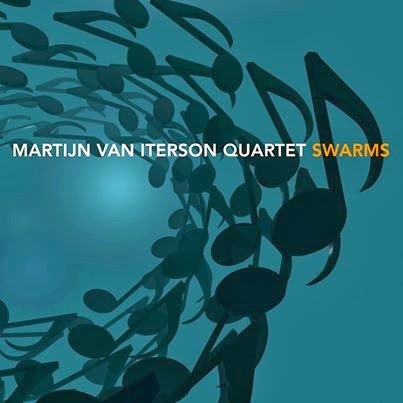 Martijn told me his new album has been digitally realeased on CDBaby, ITunes , Google Play Store, Spotify and Amazon. You can check it out on Spotify of course but supporting the artist is best done by buying the album straight from Martijn right here with Paypal. Here it is on Spotify. Enjoy! Rene Thomas has always been a personal favourite of mine. One of the finest European jazz guitar albums "Guitar Groove" was recorded in 1960 by him. 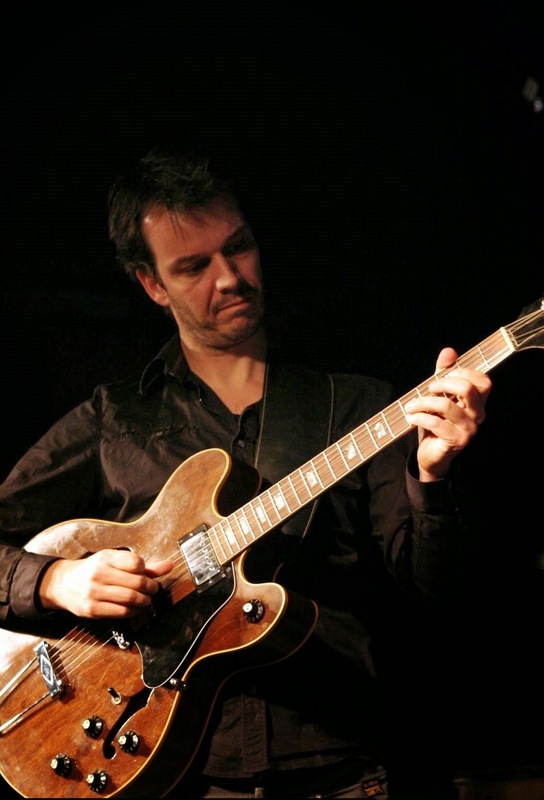 Though he has remained largely unknown by the general jazz audience, Rene is still one of the finest bebop guitarists that Europe ever produced. His early bebop playing was heavily influenced by Jimmy Raney, but his later work showcases a strong personal voice. 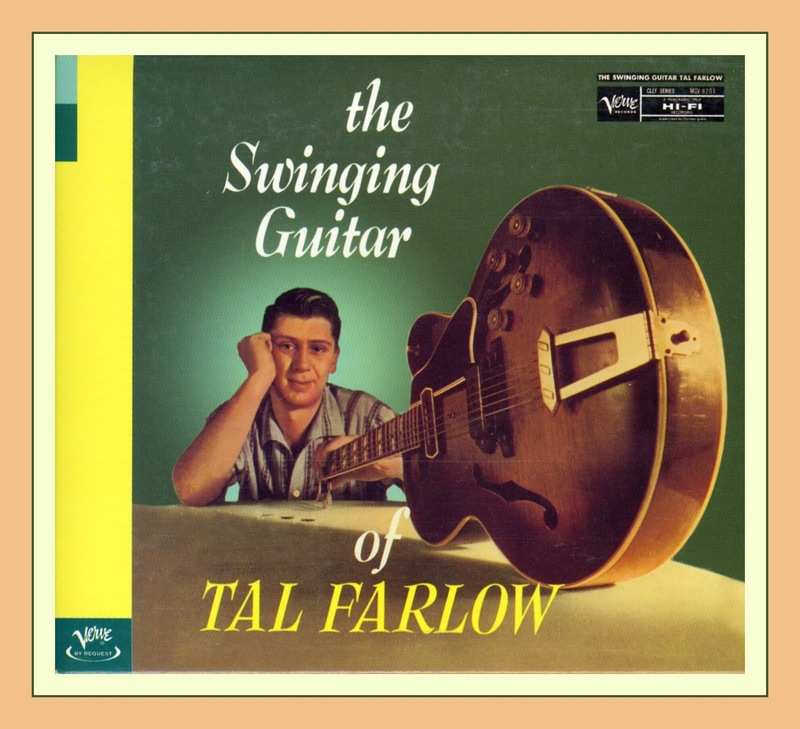 His 1960 debut album as a leader "Guitar Groove" is arguably his strongest recording. 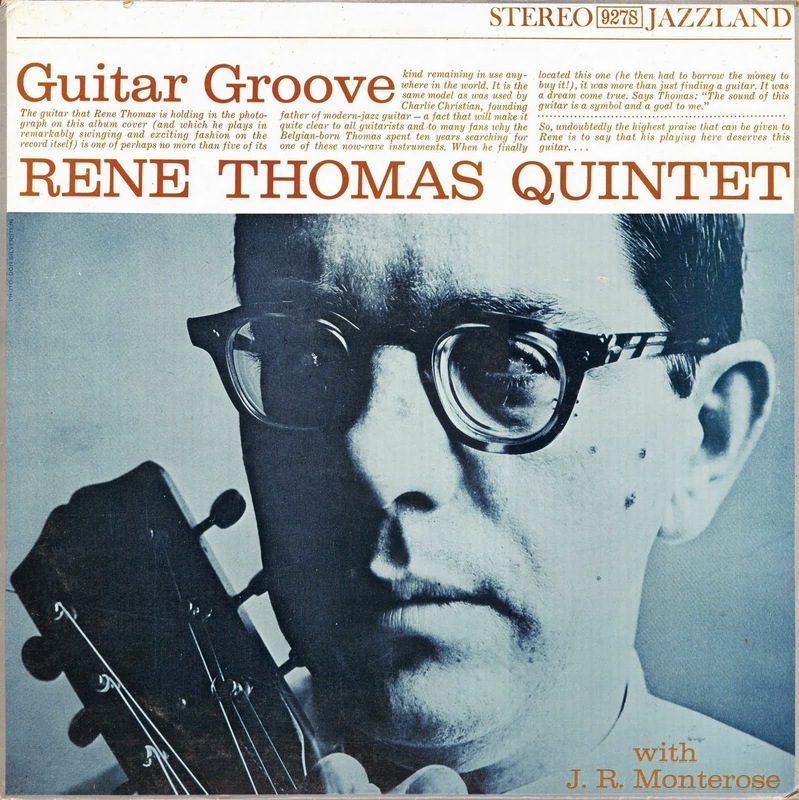 "Rene Thomas (25 February 1927, Liege, Belgium – 3 January 1975, Spain) is considered one of the greatest jazz guitarists of the 1960s, but has remained rather unknown to the general public. After the Second World War, he played with the "Bop Shots", Belgium's first be-bop outfit withJacques Pelzer and Bobby Jaspar. Between these three men a real musical osmosis arose. In the early 1950s, Thomas moved to Paris where he connected with the modern jazz scene. In 1954, he recorded his first album under his own name. His reputation as a virtuoso guitarist and inventive musician spread rapidly in the small jazz world. In 1956, he moved to Canada. He played regularly for the Montreal jazz society and met American musicians, including Sonny Rollins, who becomes impressed enough to invite him for a concert in Philadelphia and for the recording, in 1958, of his Sonny Rollins and the Big Brass album. In the United States, René played with the best jazz musicians of that era: Stan Getz, Miles Davis, Toshiko Akiyoshi and Jackie McLean. In 1960, he recorded the album Guitar Groove. Returning to Europe in 1962, he toured and recorded with Chet Baker, Bobby Jaspar, Kenny Clarke, Eddy Louiss, Charles Lolo Bellonzi, Ingfried Hoffman, Stan Getz, Lucky Thompson, Sonny Criss, Jacques Pelzer and Lou Bennett. He died on 3 January 1975 of a sudden heart attack in Spain, while touring with Lou Bennett."